The S6 Edge is a fantastic looking handset with plenty of power and an impressive camera, but a high price, poor battery performance and sub-par edge screen features stop it from achieving perfection. The Samsung Galaxy S6 Edge Mobile Phone was added to the Mobile Cell Phones category in August 2018. 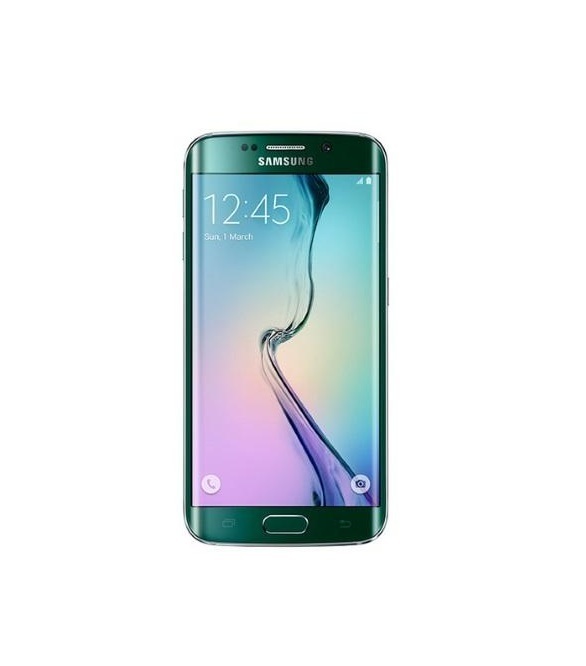 The lowest price GetPrice has found for the Samsung Galaxy S6 Edge Mobile Phone in Australia is $406.55 from Amazon AU. Other merchants who stock it are Amazon AU, think of us.